A new threat faces the world of Erdas in this continuation of the New York Times bestselling series. 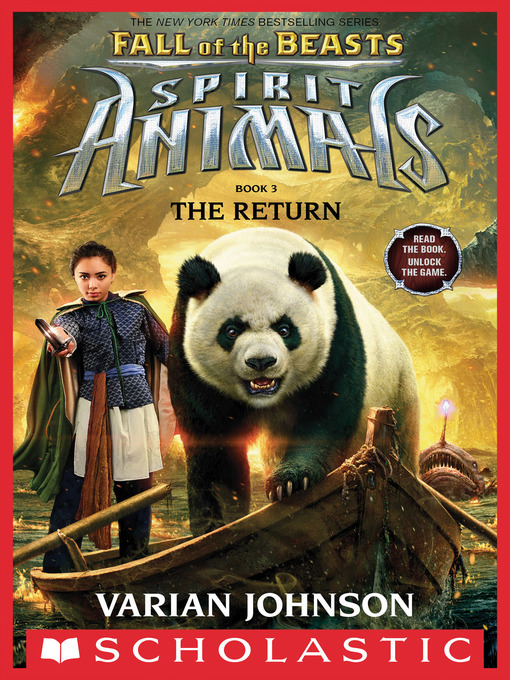 Split between two worlds, Conor, Abeke, Meilin, and Rollan are four young heroes who are racing to stop an ancient evil. Even the spirit animal bond, the sacred link between humans and animals, is on the brink of destruction. The friends face an enemy with the power to enslave others to its will-and to steal spirit animals away from their rightful partners. With their own allies falling to this darkness, the four must look to their bonds to light the way forward. But one of those lights is about to go out. Briggan, Uraza, Jhi, and Essix. Before their journey is over, one of these legends will be lost.